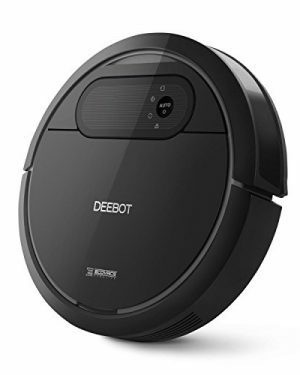 Robotic Vacuum Instructions: press the start, with automatic navigation system, you can automatically plan to clean the route, without manual assistance, can automatically carry out vacuum working. 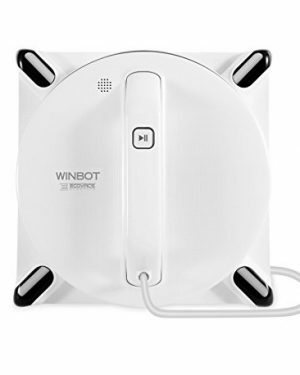 Prevent Robotic Vacuum Cleaner falling sensor function: desktop, ladder and height clean more assured, anti-blocking function, no way to go, you can take the initiative to withdraw. 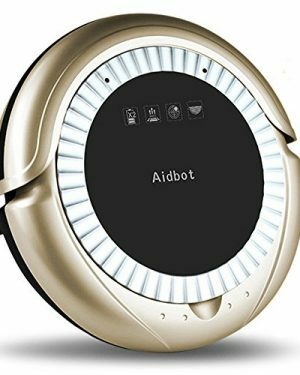 Robotic Sweeper has strong adsorption capacity: you can easily clean the various magazines on the ground, dust purification rate of up to 95%, cleaning efficiency of 98%. 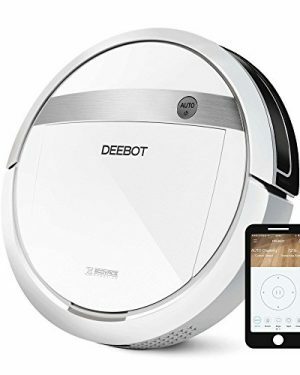 SIMPLE HOME CLEANING: Wireless robotic vacuum cleaner auto cleans tile, hardwood flooring and short carpet – Easy 1 touch activation! 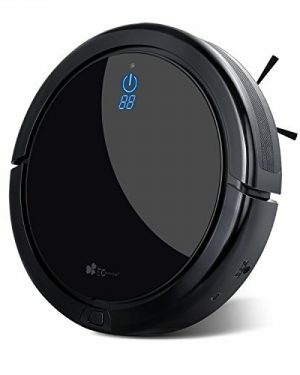 1.Cop Rose window cleaning robot X5 designed for these surfaces:floors,desks,mop,framed windows of any thickness,vertical glass,un-framed windows of any thickness, textured or horizontal glass.framed or framless glass,frosted,filmed or colored glass,horizontal surfaces and more,wood,walls,garderobe,tile,etc. 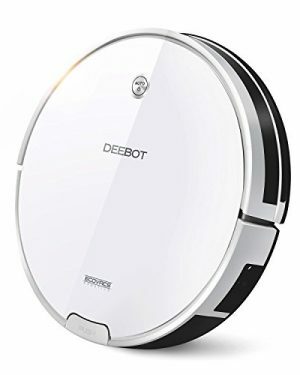 3.Smart move navigation.Simple 3 step operation:Spray,Power on,Start.3 cleaning patterns,Cleaning speed:3 minutes/㎡.One remote control,work automatically.Recognize cleaning path itself,avoid obstacle intelligently.Stop itself after cleaning. 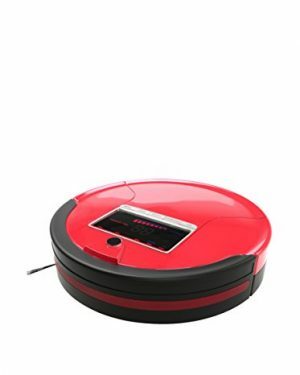 Utilizes various cleaning modes, a 5-stage cleaning system, and optional mopping and drying stages to tackle even the most stubborn dirt. Being equipped with a large capacity dustbin allows DM80 Pro to clean for much longer periods of time. Dust, debris, allergens are filtered through high-efficiency filters. 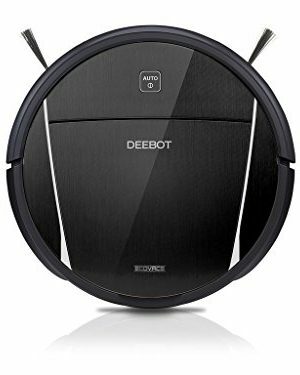 Performs daily cleaning once the remote is used to schedule a clean at a specific time. 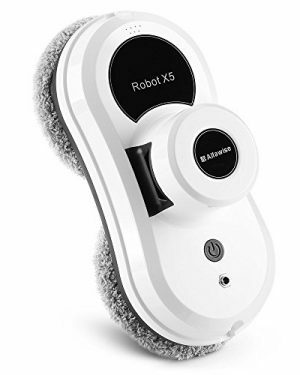 Perfect for multi-surface use (carpets and bare floors) with a brush for deep cleaning. 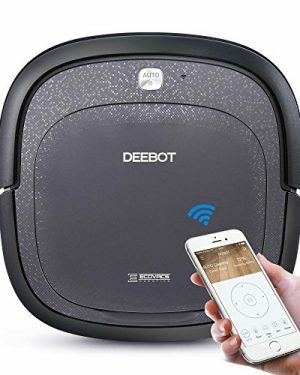 Schedule your DEEBOT and choose from four distinct Cleaning Modes and two high-power Suction Levels . Navigates your home with Obstacle Detection and Stair Safety technologies. 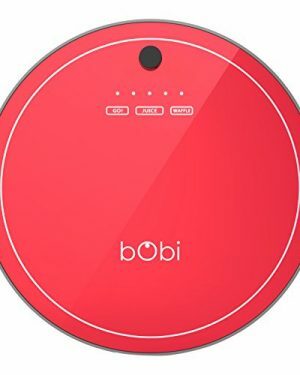 Perfect for multi-surface use (carpets and bare floors) with Smart Move Technology that adapts to different surfaces and a 3-Stage Cleaning System that sweeps, lifts, vacuums, with an optional wet and dry mop. 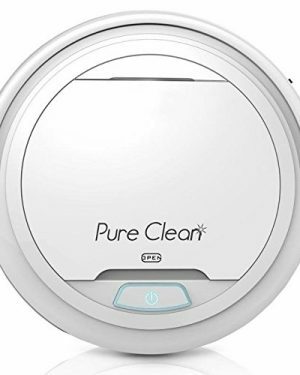 Interchangeable Suction Technology features a brush for deep cleaning and a tangle-free extractor optimized for pet hair. 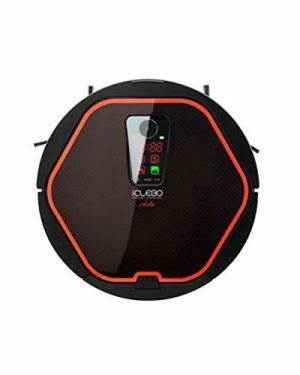 Choose from four distinct Cleaning Modes and two high-power Suction Levels. Tangle-free, powerful suction picks up hair, debris and dirt easily and efficiently. Perfect for households with pets. 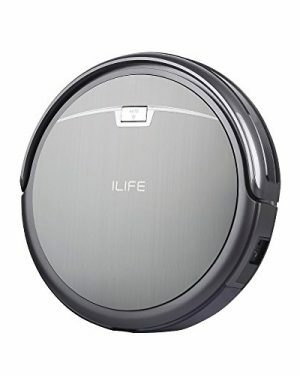 Long-lasting battery provides up to 110 minutes of cleaning time, free up your time to enjoy your day. With high efficiency filtration system which reduces airborne contributors associated with allergies and asthma. The lowest profile DEEBOT. 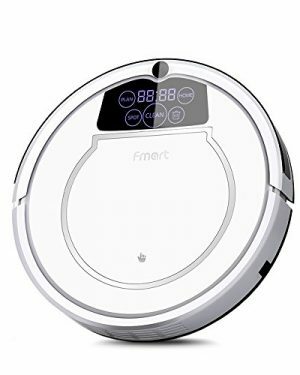 Standing at only 5.7cm/2.2in tall, it easily cleans under furniture and elusive areas which commonly hide pet hair. 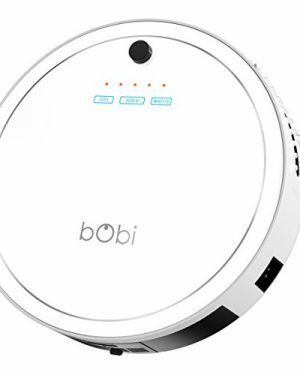 Cleans up to and around stairs without falling, moves safely around your home and cleans continuously all thanks to smart anti-collision sensors, which detect objects in its path and navigate around them. 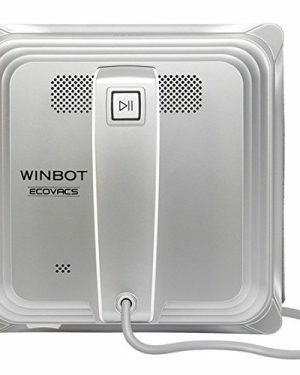 The Window Cleaning Robot. Innovation and advanced technology come standard, quickly deliver spotless windows with the touch of a button. The high-tech suction fan and 4-Stage cleaning system features a large 4-side microfiber cleaning cloth and a wrap-around squeegee for maximum coverage and efficiency. Works with frameless windows, sliding glass doors, shower stalls, glass railings, and more. 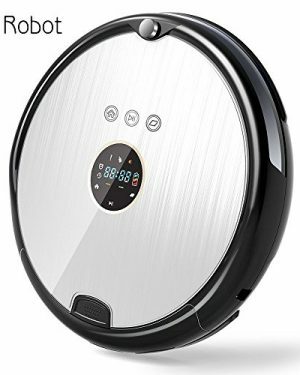 1000Pa powerful Vacuum suction with bristle brush Vacuuming sweeping dry mopping all in one with Intelligent voice, Timing work. No need to worry about room cleaning anymore. 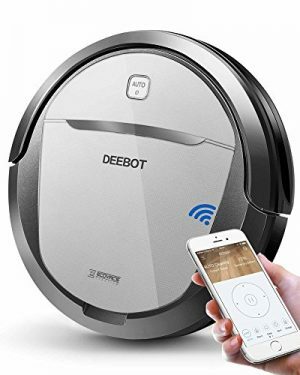 Smart infrared sensors help automatic vacuum avoid stairs and furniture as it can easily switch between floor types, Automatically docks and recharge. 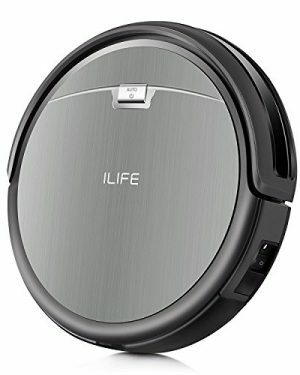 Long-lasting battery provides up to 120 minutes of cleaning time, free up your time to enjoy your day. 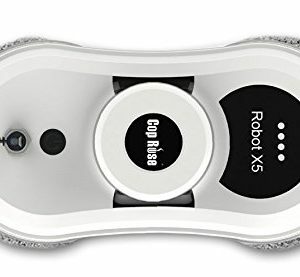 3-step cleaning system brings a deeper clean on carpet. Advanced powerful motor with Max mode lets A4 pick up more dirt effortlessly. 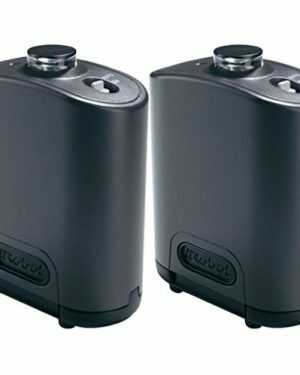 Automatically docks and recharges, convenient programable schedue. 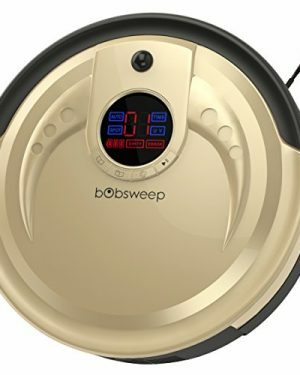 3-step cleaning system with a strong suction provides a thorough and concentrated cleaning. 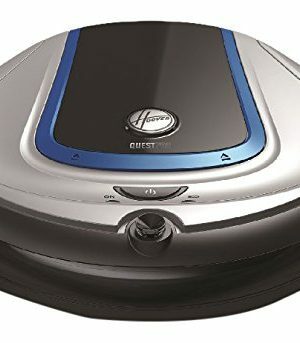 Extremely quiet compared to other vacuums. Allergies are reduced by its hepa filter air purification system. Automatically starts on its scheduling program, and returns to its docking station to recharge when battery runs low.